Portals of Prayer is a wonderful source of strength and comfort containing fresh daily devotions for a three-month period. Each devotion features a Bible reading, meditation, and prayer. 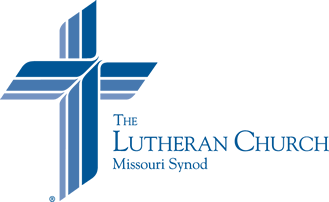 Lutheran Hour Daily Devotions - Daily devotions that you can also have emailed to you.